Go Unlimited With Red Server Host!! 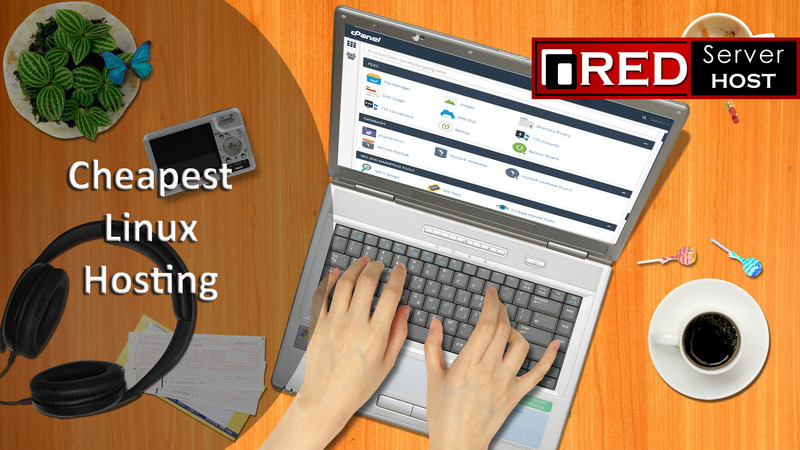 Get Cheapest Linux Hosting from Rs. 245/year!! !